The other bug is about the file connection manager. 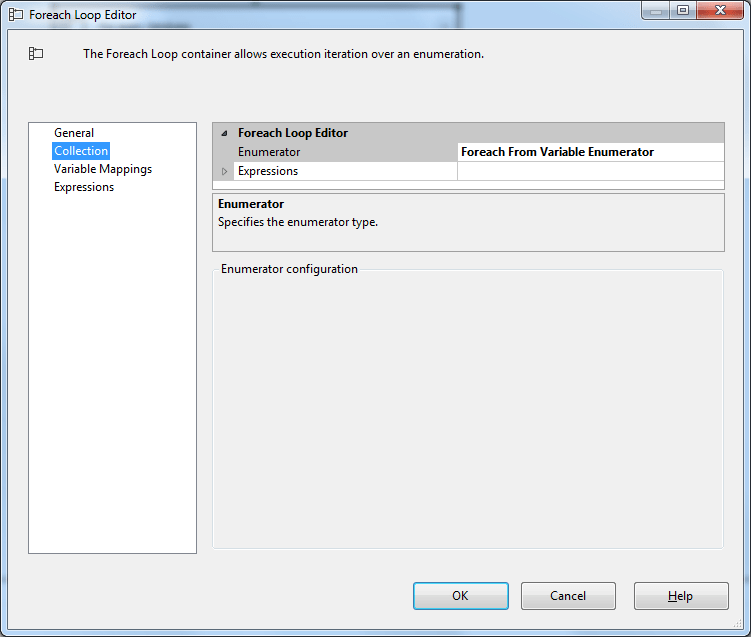 When adding a file connection manager as a project connection manager, I want to be able to se the connection string as an expression in a given package. 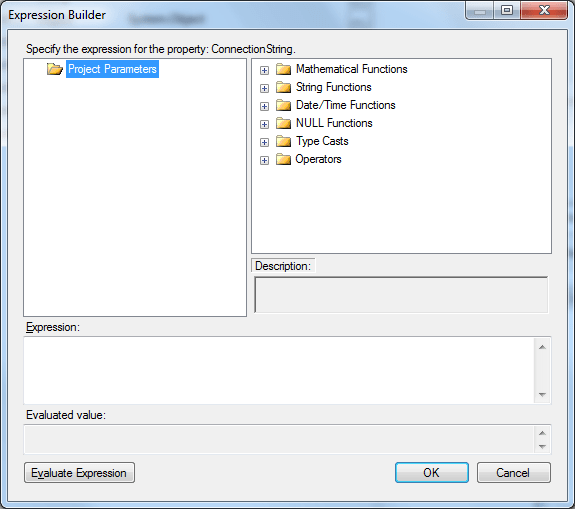 But none of the project parameters are present when I open the expression builder dialog box. Huh?